For the last couple of columns, Taste of Wine has been sharing our special experiences in Napa Valley. In Part 3, we finalize this wine journey with visits to Rombauer and Silver Oak in Napa, then over to Sonoma for a reunion with Jordan Vineyard and Winery. Napa was California’s first official wine country (AVA) named in 1981. It’s hard to imagine the area is only 30 miles long by 5 miles wide with only two main roads and is home to well more than 400 wineries. It begins with a bay in the south, (San Pablo), and ends with a volcano in the north. (Mt. 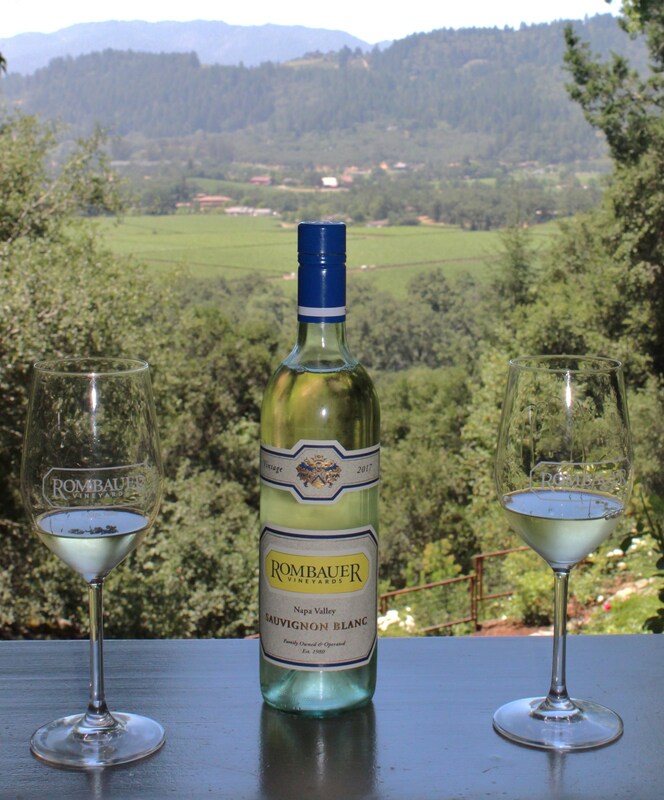 St. Helena) Rombauer Vineyards is the one in the forest without another winery in sight, a perfect scenario for the late Korner Rombauer, patriarch of the colorful German family that founded it in 1982. Here you will find old-world gardens with stylish sculpture and a meandering underground cave in a double horseshoe configuration. The lineup of wines is traditional, predictably great and with rich juicy acidity. The Rombauer 2016 Sauvignon Blanc is a recent addition and is becoming a summer favorite ($24). Nectarine and passion fruit sublimely weave their way throughout the bottle. The Rombauer 2015 Carneros Chardonnay ($36) has a history of intense fruit flavors. I love the oak! It’s all like fresh apple pie. Alan Cannon of Visitor Education and I spoke about the current 2015 Merlot ($35). “It’s no longer on life support, like 10 or so years ago when ‘Sideways’ crushed it,” he said. “We make a big Merlot and it recently sold out. Our 2015 spends a lot of time on the vine.” See more at Rombauer.com. At the Oakville Crossroad, just west of the Silverado Trail sits Silver Oak, the Grand Dame of upscale Cabernets in Napa Valley, with a second location in Alexander Valley in Sonoma. This is a rarity that a high-end Cabernet Sauvignon should do well in both wine countries. The newest release is the 2014 Silver Oak Alexander Valley Cab ($80). This is a lush, full signature Silver Oak with opulent tannins and excellent acidity. The finish is long with lots of improvement as the wine ages. Best serving temperature, as I always preach on powerful reds, is 60 degrees. The Napa Valley version is the 2013 ($120), an assertively silky structure with spice on the palate. Get set for flavors of sage and blackberry. Tom Walsh, VIP tour manager, went back in time to the founding of Silver Oak by Ray Duncan and Justin Meyer in 1972. Today the Duncan family operates the two wineries with the model that “Life is a Cabernet.” Silver Oak has a leading edge approach, farming more than 400 acres in Napa and the Alexander Valley. 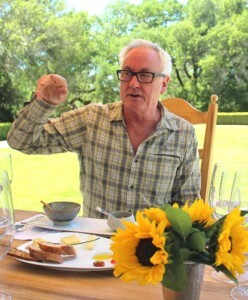 Walsh underlined that in the Napa Valley, “the focus is the wine and what it is all about. Our agricultural ordinances are tough with high environmental considerations for land use. Here at Silver Oak, we are LEED-certified for preservation of this land with little or no toxic effect on the vines.” Walsh concluded his presentation with an “under the table” tasting of a 2007 Silver Oak Napa Cabernet that I could easily describe as “pure gold.” Visit at silveroak.com. Sonoma, with its vibrant resurgent Healdsburg, a city with a growing tasting room population, is a large, rangy swath of land, more than twice as big as its Napa Valley sister. Easily the most stunning property in Sonoma is the Jordan Vineyard and Winery on Alexander Valley Road north of Healdsburg. The approach is clearly that of a vintage French Chateau in the classic sense, established by Tom Jordan in 1972 after many visits to his favorite wine country, Bordeaux, in the southwest of France. The estate, the gardens, the hilltops, all on 1,500 acres, are a sight to behold, now owned and operated by John Jordan. We met with Director of Communications Lisa Mattson who treated us to a special Jordan Champagne tasting now in the family’s offerings and made in the Loire Valley by a noted independent French family. She poured a Grand Cru based Chardonnay and a Pinot Noir, classic Champagne varietals, in a lovely side garden that showcased a bronze statue of Bacchus, the Wine God, a replica of Tatti’s 1512 original in the National Museum of Florence. The winery is presenting a series of high end upscale events, including Fall vineyard hikes, Anniversary promotions every month to celebrate the 10th year of a premier Loyalty program, Sunset Suppers with mountain vista views, and Chateau Dinners hosted on the terrace. Rob Davis is the winemaker at Jordan “for 10-plus years” and he knows every square foot of these vines. “There is artistry in each vintage,” he asserts. “The newest releases are the 2014 Jordan Cabernet Sauvignon ($56) and the 2016 Chardonnay ($33). The 2014 Cab is the third in a string of simply incredible vintages. 2012, 2013 and 2014 may be the best trio in a century. I think the fruit is stunning with layers of blackberry, black cherry and cassis. We increased our French oak use to refine and lengthen the finish of our wine. Our goal is to make every vintage better than the last one,” Davis declared. The full story can be found at jordanwinery.com. • PAON Restaurant and Wine Bar in Carlsbad is having a very special wine dinner with Paul Hobbs winery of Napa and Sonoma, Aug. 15. A reception starts at 5:45 p.m., followed by a multi-course dinner and six wine tastings. Paul Hobbs has gained fame as one of the most respected winemakers in the world. The event includes his legendary 2014 Napa Valley Cabernet Sauvignon. Cost is $150 per person. PAON wine club members $135 each. 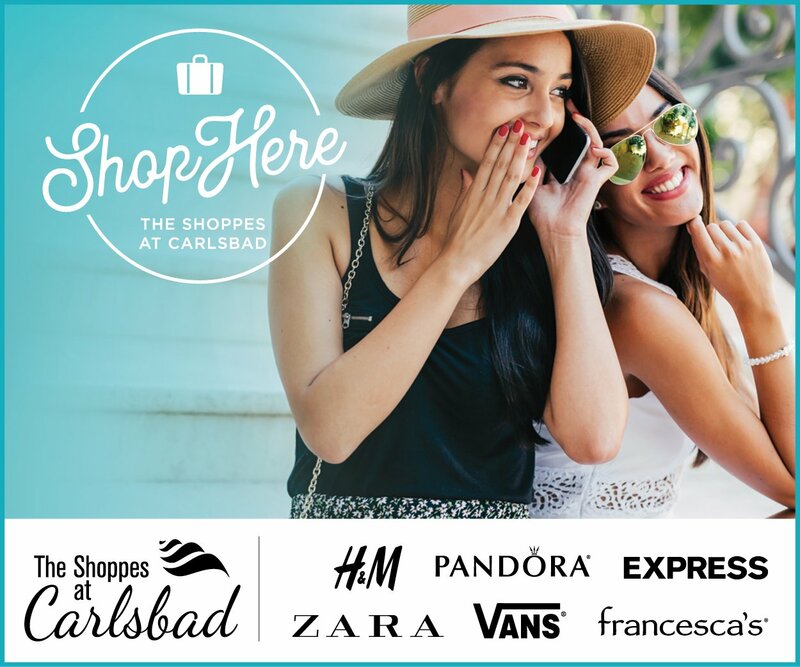 Please RSVP to info@paoncarlsbad.com. • The new 7 Mile Kitchen in Carlsbad at the Sheraton Resort has a new lineup of specials each week including: Happy Monday all day from 11 a.m. to 11 p.m., Wine Wednesday with 50 percent off the entire wine list, Thirsty Thursday with a $10 pitcher of beer and live music Fridays. • The Lodge at Torrey Pines is planning an Artisan Table Guest Chef Series with a Japanese-themed Dinner, Aug. 9 from 7 to 9:30 p.m. This is an oriental feast from two top chefs. Cost is $165 each. 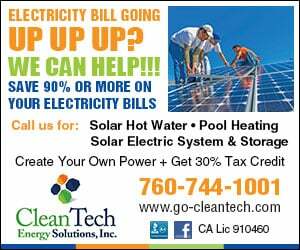 Call (858) 453-4420 for more.